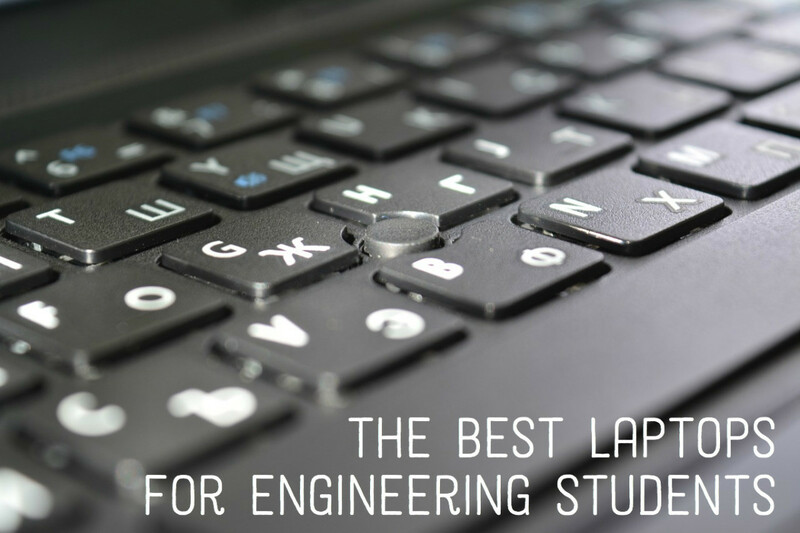 For a long time, it was the Holy Grail of Chromebook functionality. It was the one thing that scores of people wanted to do but couldn't, because Chromebooks don't support the Java plugin that is required by popular screencasting tools like Jing or Screencast-o-matic. However, times have changed, and there are now several options for those who need a screen recorder for their Chromebook. Here are three that are well worth considering. Screencastify is the go-to Chrome extension for a lot of people who want to record their Chromebook screen. There is a free or a paid version and you can capture your webcam while you record. Here's how it works. Click the film strip icon in the corner of your screen to get started. Choose whether you want to screencast the contents of the tab, or your entire desktop. What's the difference? If you choose Tab, you get access to some live annotation tools. 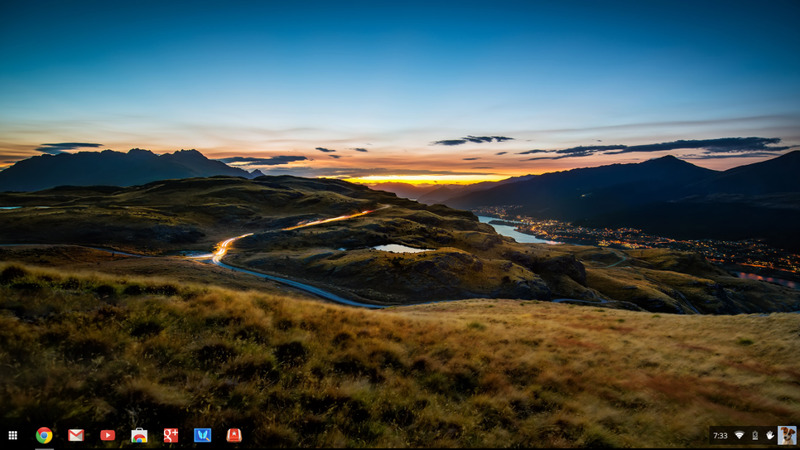 However, you will not see the omnibar or bookmarks toolbar at the top of the page, nor will you see the taskbar at the bottom of your screen. If you need these to be visible, choose Desktop mode. If needed, you can set the frame rate and resolution, as well as decide whether or not you want to record audio. Check the Embed webcam box if you want to record a video of yourself as you give the screencast. The icon to the right of your selected camera lets you choose which of the four corners you want the webcam to appear in. Click Start Recording when you are ready. When your screencast is done, click the Screencastify icon, and then click Stop Recording. The finished screencast will appear in a new tab. From here you can choose to rename it, delete it, download it to your Chromebook, or upload it to Google Drive or YouTube. Screencastify is free for videos up to ten minutes in length, and may include a small watermark on your video. To remove these restrictions, you can upgrade to the paid version and also gain access to a video cropping tool. Nimbus is a more recent addition to the Chrome Web Store, but it is winning friends fast because it is a flexible tool that works well. With Nimbus you can capture screenshots or record your screen, but for the purpose of this post we will be concentrating on the screencasting abilities. Here's how it works. Choose whether you want to record the tab or desktop area. Choose the number of seconds you would like to include in a countdown timer. This is a great option to give you some time to get everything set and ready before you record. The finished video will open in a new tab where you can preview your recording. 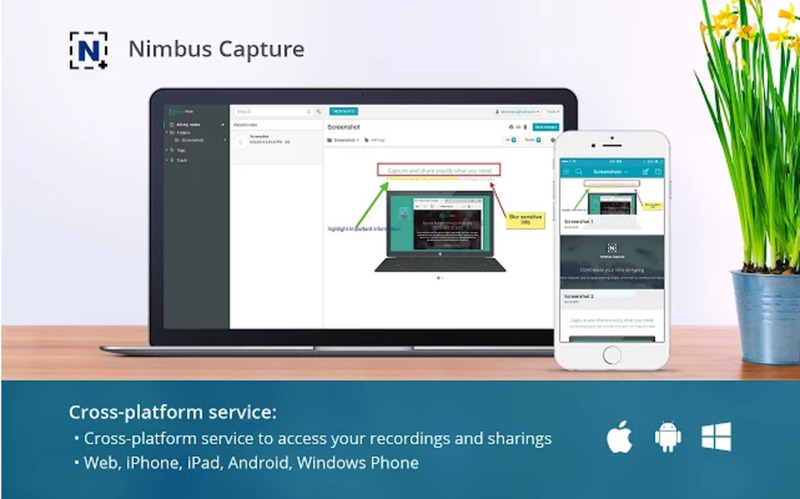 You can download your screencast to your device as WebM video, or upload it to Nimbus servers. These are perhaps not the best sharing options because you can't send the video directly to either YouTube or Google Drive. However, you can upload your video to these services if you download it first. If you decide to send your video to Nimbus, note that there is a 100mb limit. The Pro account unlocks more space if you need it. Loom is perhaps the easiest way to create and share video. It is a free service that has some nice features to help it stand out from some others extensions, such as the ability to record your screen for up to one hour. It can also track the number of views your video gets and it integrates well with Gmail to let you pick the video you want to email right from the compose window in Chrome. Here's how it works. Click the Loom icon in your toolbar and sign in with your Google account. Once signed in, click the Loom button again and choose whether you want to record the tab, your entire screen, or just use the webcam. You can also choose whether you want to record with audio or not. 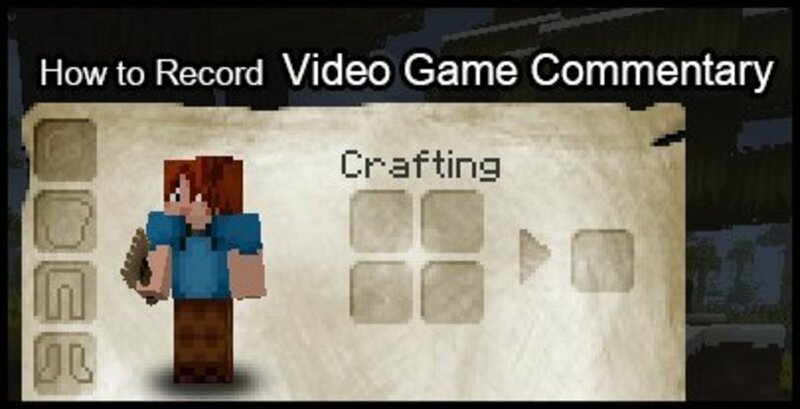 When you have everything set up the way you want it, click Record to begin, and use the controls in the bottom left-hand corner to pause or stop your recording. Use the scissors tool to cut out mistakes and publish when you are done. The simplicity of Loom is hard to beat. If you just need to record a quick tutorial for someone, then this is a great tool to have on your toolbar. You can download videos or share with Gmail, embed codes and more. Viewers can also comment on your video at specific times if you allow that. As good as these tools are, none of them really provide you any native options for editing your finsihed screencast. So, if you need to cut or trim your final video, add titles or overlay some annotations, then you need to take your video to another app. Chromebooks are not known for their video editing prowess, but there are at least two solid options for editing video. 1. The YouTube Editor - This option works well with Screencastify because it lets you send your video straight to YouTube. In the YouTube editor you can trim, cut and add music to your screencasts. Titles, transitions, filters, and more can be also be added and because you are on YouTube is is easy to share your video with the world. If you haven't tried it before, you should. It's more powerful than it looks. Learn more about the YouTube Editor here. 2. 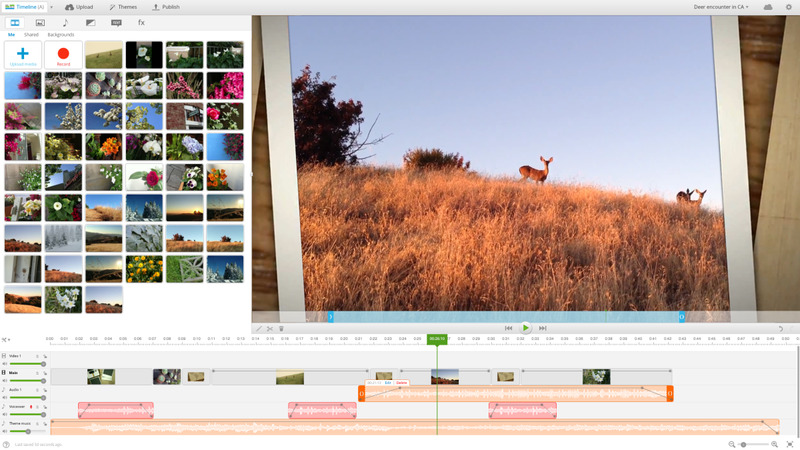 WeVideo - If you want a bit more flexibility with your editing, try the online WeVideo editor. It connects easily to your Google Drive so again it works great with Screencastify. WeVideo includes additional features like multi-track editing, voice overs, custom transitions, graphics, and text overlays. WeVideo has a paid subscription service, but for quick edits the free version may be good enough. Try it and see. Any of these Chrome extensions provide a very decent screen recorder for Chrombook users, but they work within the current confines of the Chrome OS. 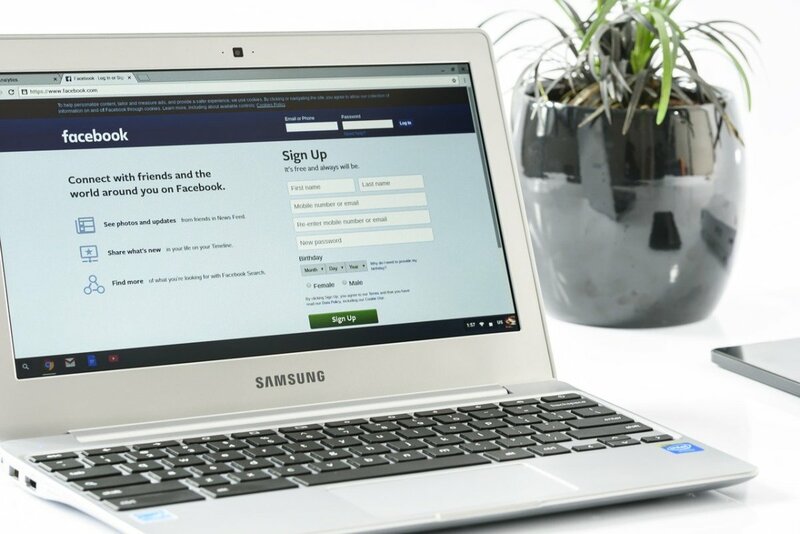 Google is improving the Chromebook software all the time, and Chrome OS will doubtless evolve and add more functionality that will make the likes of Screencastify or Nimbus even better at what they do. I for one look forward to seeing what that might bring, but I am also enjoying the options that are available right now. Are you? Which is your favorite screencasting option for Chromebooks? Thanks Jonathan. This is just what I needed. All of these will require a download from the Chrome Web Store I am afraid, but they are small downloads and should not take much time. The best screencasting option I have found is the Chrome extension Awesome Screenshot. I use it to record math videos that I write using the Squid app. I use Nimbus for creating my online course videos and it works pretty good. I hate the whole Webm files because I have to have my boyfriend convert them into mp4 but it's free, so I deal with it. Good to know these screen recording tools and thanks for the sharing. I'd also recommend Acethinker Online Screen Recorder which I have been using for many years. It is a free online tool that lets you record your screen right from your browser. You may add it to the list. Sorry these didn't work very well for you. What kind of Chromebook are you using? hello im so sorry but i had to say this nimbus doesnt record for me ive tried screencastify i have it and its terrible bad audio and looks bad im sorry but thanks for the sugesstions! also can you give me more webites??? Sorry to hear that Shea. Like I said in the article, it may depend on the Chromebook you have. The Intel ones do handle this task better. If you happen to come across one that you recommend instead of the ones listed here, please share it in the comments so we can try that one too. Ugh, I'm sorry to complain but this was just not helpful. I have all of these already, and they haven't helped me at all. They just make it slow and they're just not great options. I either have to record my full screen, or just the tab. But if I just record the tab, I end up not getting any of the audio. These were just terrible. I'm so sorry to have to say it, but I know that other people agree with this. I would just like to point out that Nimbus now supports sending files to one's Google Drive. 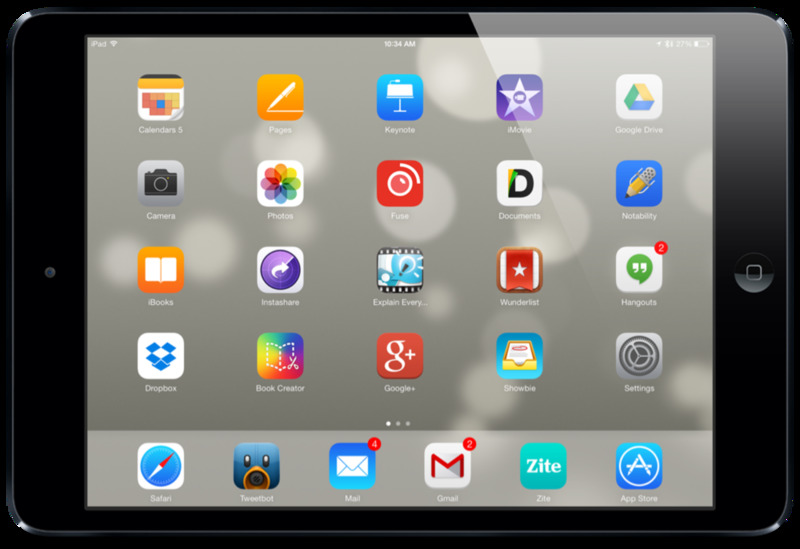 Schools have the ability to block apps they do not want students to install. The best thing I could recommend is to make a good, educational case for why you want this app or extension and see if they will unblock it for you. 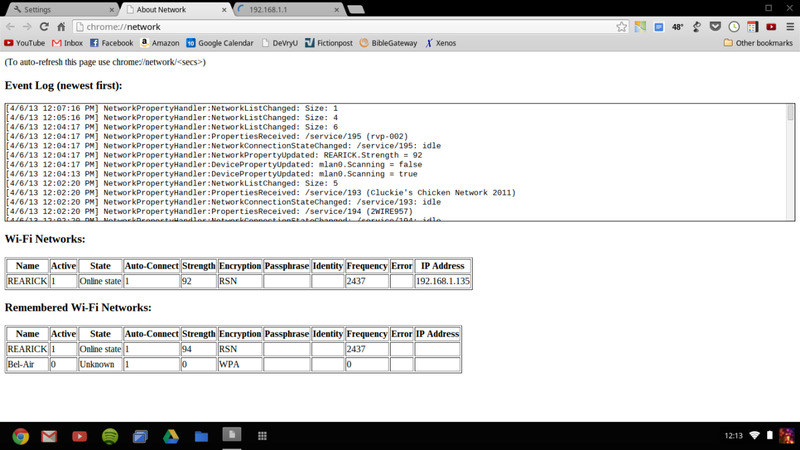 I have a school chromebook and it is blocked so what do I do? Which one are you using? Do you need help? Not really. You can't drag a selection to record with any of these tools, so there is not really any way to reposition it. You either get the tab or the whole screen. I suspect Google does not give the ability to do more but maybe that will change. can you move the recorder around? 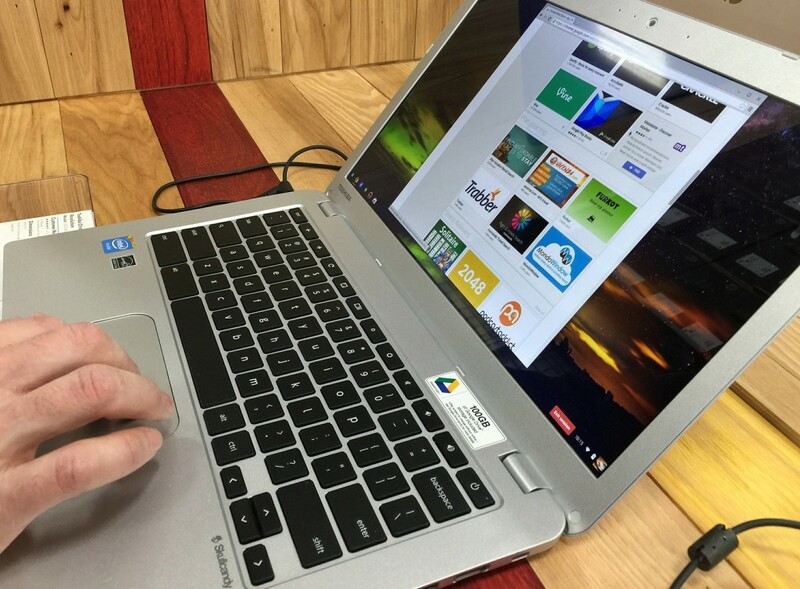 The lag may depend on the version of Chromebook you have. The ones with Intel chips tend to keep up better. Which tool are you trying to use and where would you like to upload it to? Um... How do u upload??? Really useful article - thanks for sharing! I've used Google Hangouts to record screencasts before now, but I wasn't aware of WeVideo allowing me to edit videos online. It looks really useful! Glad you found it useful Raymond. Thanks for sharing this info. One of our computers is a chromebook. Never knew you could do a screencast on it. Learning all the time. Voted up.